Passionate travelers like us who travel full-time know the importance of being in top condition during the travels. It’s simple; if you want to have the best experience during the trip and capture every essence of it, you must be in your best and prime form and health to feel ready to take in everything and conquer the world. And that brings us to the topic of this article. There are various ways that you can enhance your energy levels while travelling, from eating well, exercising more and sleeping a good number of hours every day. But one of the most effective ways is by incorporating a good daily activity – Yoga. 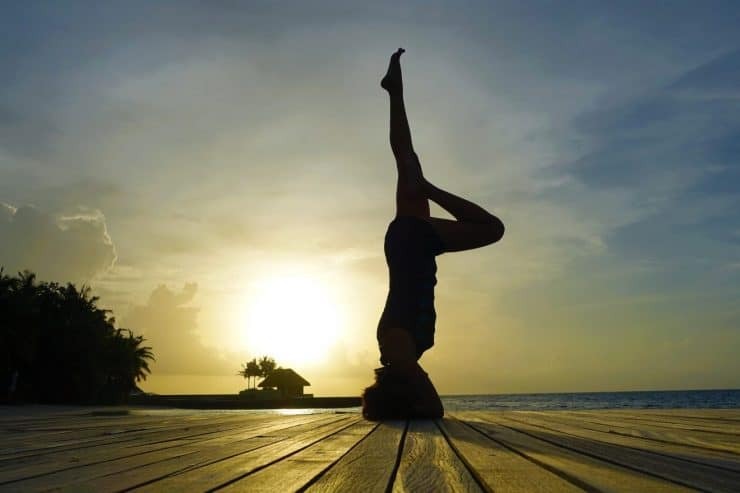 Yoga is a very healthy and increasingly popular activity, especially so for travellers, as it’s easy, not costly and you can practise it literally anyway and anywhere. It could be in your AirBnB apartment or during sunrise by the beach or even at the mountain top. The possibilities are endless and it can even be an excellent way to experience a new destination too, which I will elaborate more later. 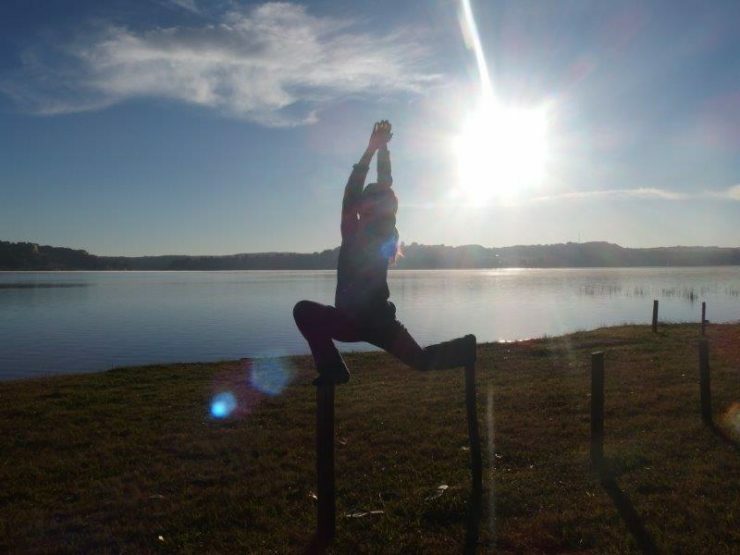 Yoga is not only a fantastic activity for enhancing energy levels, but also it can improve your well being drastically. Many travelers cope with the high levels of stress on a daily basis from constant rushing from point to point and multi-tasking, which increases their cortisol level through the roof. Yoga will show you how to calm your mind and breathe deeply which is a natural stress reliever. Depending on your schedule, you can have an effective session that will instantly boost your energy levels in 10 minutes. Allocate 10 minutes before you start your day in the morning to incorporate the stretches and you can have another 10 minutes session before going to sleep. If you are already currently having a strength training routine, Yoga is the perfect pairing activity for increasing your flexibility in the muscle movement. If your focus is more on strict dieting, then Yoga is an activity that helps your body in removing the excess toxins from your system which makes you an overall healthier and more energized person. You don’t need to pay great money for the group yoga sessions as many fascinating sources on the internet can teach you about different stretches and poses. This means you’re not location dependent and you can perform the session/ practices however you like to meet your schedule perfectly. If you don’t have much time available, it’s will not be a problem as an intense 10 minutes session can do wonders for your energy boost levels. 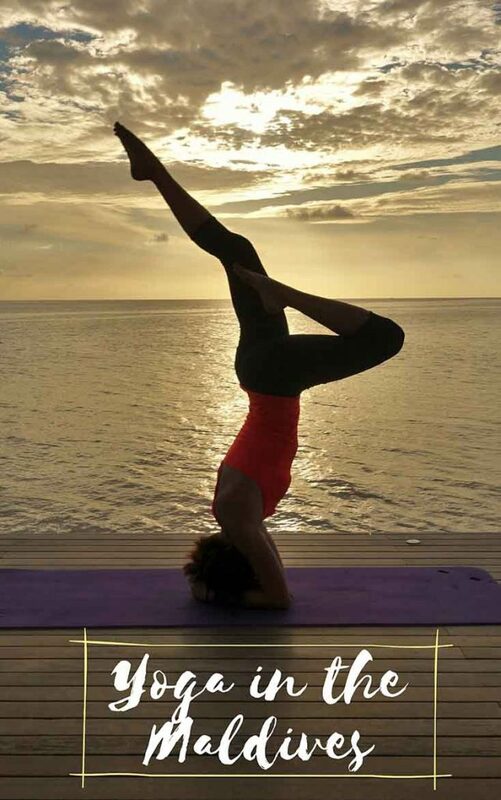 What could be a better and more rejuvenating exprience than doing yoga stretches during sunset on the private beach you’ve just explored? It is a good suggestion to explore the natural surroundings first before starting with your session. That way, you will be able to have a more detailed exploration of the place as well as deeper connection to nature. For Yoga practice, no equipment is required which means you don’t need to spend a single penny for this activity. However, we advise you to get yourself a yoga mat that will serve you wherever you go. 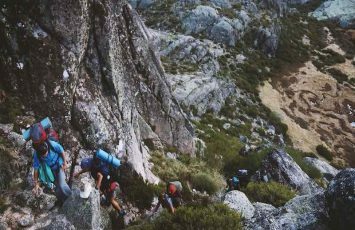 It’s a handy gear that can be easily clipped onto the top of your backpack if you are going backpacking and do not have a big enough suitcase. Travelling, especially planning can be very exhaustive and stressful. We know that it’s very often travellers meet with changing instances and problems during your trip. From finding a new apartment, getting lost, arranging multiple activity bookings, flights and more, all these activities can be stressful. Also, travelling itself is a very stressful process as you usually change a few time zones and multiple changes in cabin pressure from flights, which is an enormous shock to your body. Stress is the producer of a hormone called cortisol which leads to many unwanted health problems. Hence, incorporating some yoga is the perfect activity to keep your cortisol levels under control – as though a natural medication. You’ll be improving your mind and body connection after each session. When you practice Yoga, you should focus on your breathing as well as on body parts you’re stretching at the moment. Your brain needs as much oxygen as possible and it’s commonly known that many people don’t breathe correctly. Supplying your brain with enough oxygen levels will directly translate to increased energy levels. Once you get the cortisol and stress under control, you will feel better and calmer, which will improve your travel experience drastically. 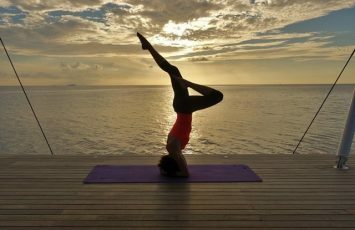 Looking to do yoga in another destination like Maldives? Yoga can serve you as a useful exercise routine. There are many challenging moves and poses in Yoga practice which will provide you with heighten heart rate and a great workout. If you combine Yoga with strength workout as I mentioned earlier, your muscles will develop and become more toned since Yoga improves the range of movement. Once you improve your flexibility, it leads to many other improvements like better posture that is crucial for well-being, in particular for travelers who have a rather desk bound lifestyle. If you have a chance and time, always combine Yoga practice with some kind of anaerobic or aerobic exercise. You don’t need to invest more than 30 minutes every other day, but it will do the wonders to your body. We love to practice Yoga on the beach followed by swimming or running which provides us with a great exercise each time. There are many destinations out there that are making themselves a popular hot spot for yoga retreats and meditation. The hot favourites are India, Maldives, Ubud in Bali and more. Lets dive in a bit more about India, the motherland of yoga, why it should be your first choice when considering a destination. 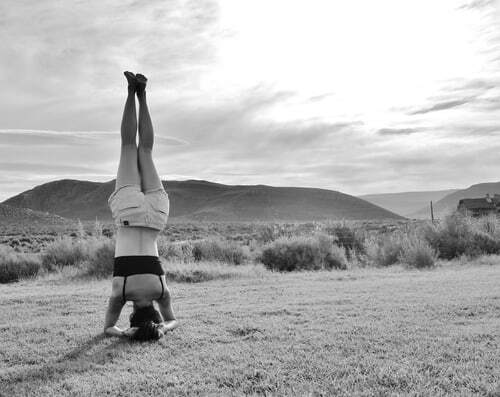 There are ample stunning mountains, lush forestry and quiet beautiful retreat areas to just relax and recharge even if you are not a big yoga fanatic but love a good nature retreat. You can find all variations and forms of yoga and meditation in different parts of India, from beginners to advanced. Some top places that one can practise yoga are in Rishikesh located in North India, a picturesque spot where the Ganges River flows out of the lower Himalayas. 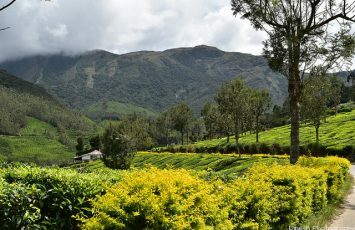 Other popular yoga retreat places include Kerala, Tamil Nadu, Goa and Mysore, a small little town in Karnataka, a few hours drive from the capital of the Bengaluru state. Remember, most tourists would require a visa to visit India. If you are considering making a trip anytime soon, make sure to get your indien visum at least a month in advance. Hence, hopefully these suggestions will spur you on to try out yoga more regularly during your travelling. Or, go on a yoga retreat in India and experience the best of this activity from its origins. 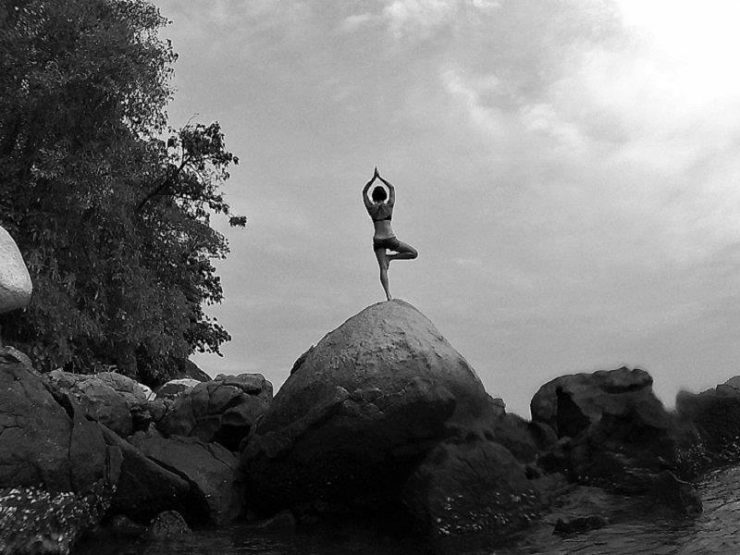 Where do you think is the most important factor for a yoga retreat?